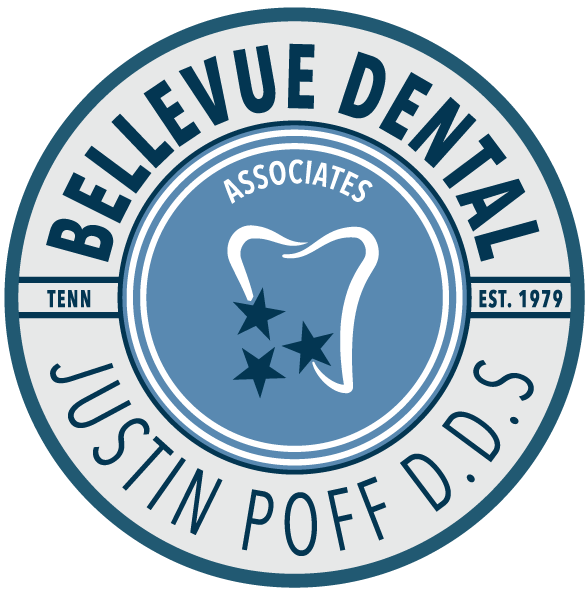 At Bellevue Dental, we offer patient forms online so you can complete them in the convenience of your own home or office. Fax us your printed and completed forms or you may bring them during your visit. If you do not have Adobe Reader® installed on your computer, click here to download.